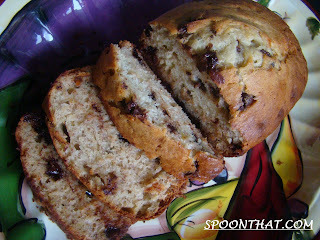 Who Doesn't Love Chocolate Chip Banana Bread? 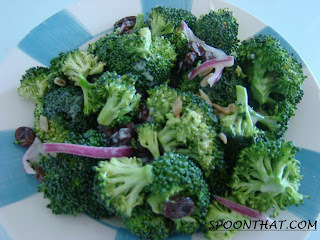 Broccoli is one of those things that you hate as a kid but most probably love as an adult. The key to enjoying veggies such as broccoli, kale, brussel sprouts etc is not to over cook them. The mushier they get, the more it brings out that after taste people hate. 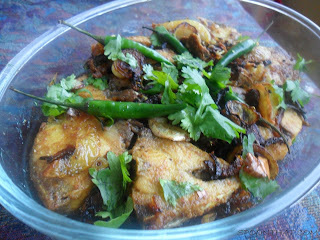 As you have seen from my previous post that Karela or Bitter Melon is really good for you, you might be wondering how to make it a part of your diet. 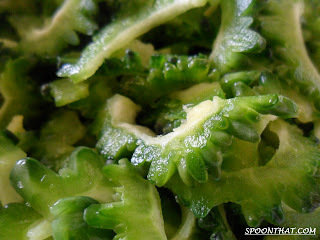 As I mentioned, Karela is bitter and isn't the tastiest of veggies eaten raw. 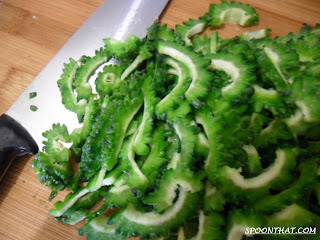 Karela is a vegetable that might not be the tastiest when eaten raw, but has many many health benefits. The following article is from http://www.juicing-for-health.com/ and explains the benefits that I mentioned earlier. Enjoy! 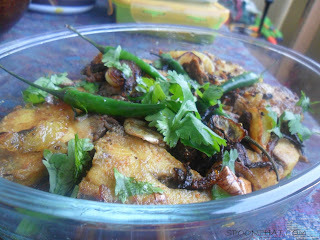 Mild and tasty dish that is packed with flavour that comes from garam masala or whole spices.Goes well with any curry or pickle. Must try! Easy to prepare and delicious to eat, this cake is your choice on a day when your sweet tooth is acting up!